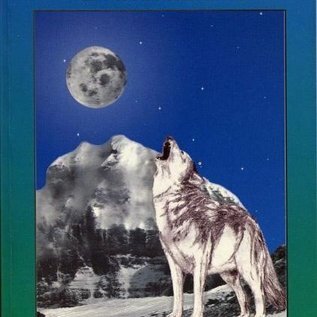 Shows exactly how meditating at specific phases of the Moon can be beneficial, not just for those participating, but also for the healing of the earth. This book not only shows how this happens, but also how and why it can play a vital part in the transition into the Aquarian Age and what this means. The concept of Full Moon Meditations is examined in depth, in an easy and light hearted style, making it a down-to-earth procedure, open to all. 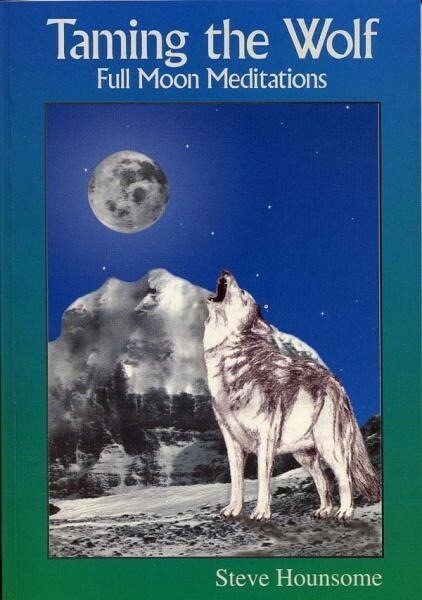 Instructions for beginners are included, together with suggested meditations for each of the individual Full Moons. These meditations can be used as suggested, or adapted to suit the individual methods of groups or individuals.